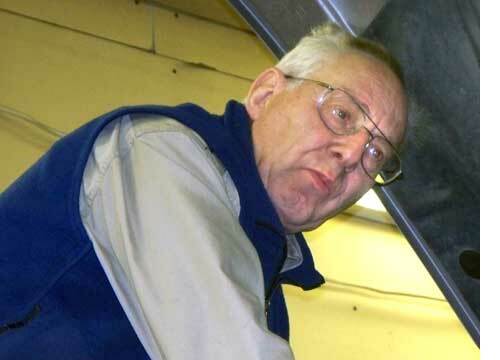 Vernon Randall (left) though he was born here in Tisdale grew up in Vancouver and became a highly qualified mechanic. 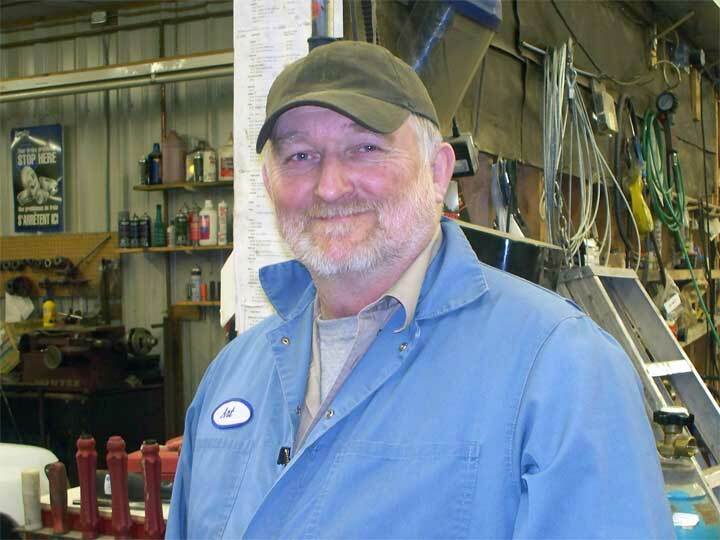 He and his family came back to the prairies and Vern worked in the local Ford garage for some years until he set up his own shop. In June he became sixty-four and is more than able to do lots of things so he decided now would be a good time to retire. Today is his last day as he officially retires at the end of this working day. Randall Automotive has been a highly successful vehicle repair and safety inspection depot for cars, trucks and school buses. 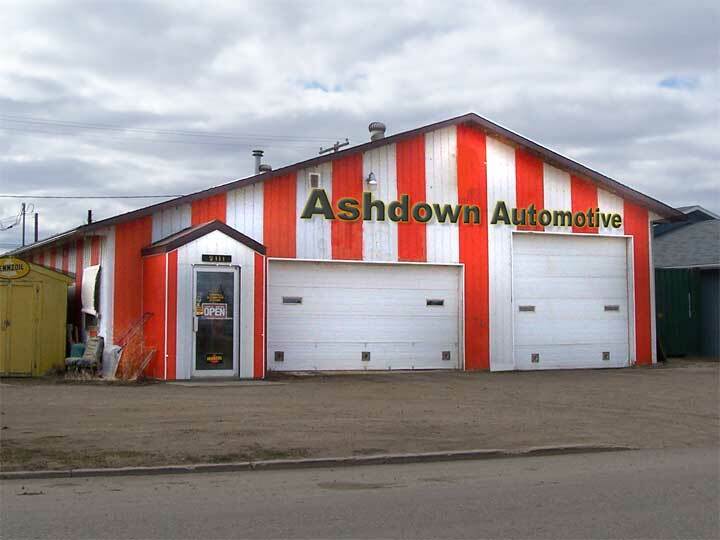 Arthur Ashdown (top of the page) has been a big part of the business for many years and as this old year closes as does Randall Automotive, the new year will see the opening of Ashdown Automotive as Art takes over the ownership and operation of the business. Best wishes to Vern as he enters the new world and new year of retirement and good luck to Arthur as he takes on the responsiblity for a solid and successful business.